like meat, vegetable and pastry and pet food. 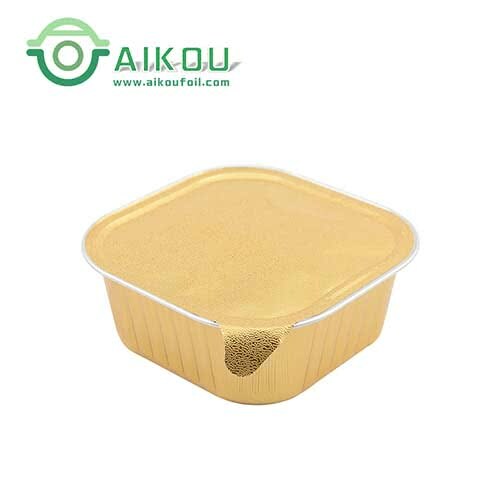 The aluminum foil container can not only meet with a plastic lid, aluminum lid, as well as the plastic heat-sealing film and aluminum film. 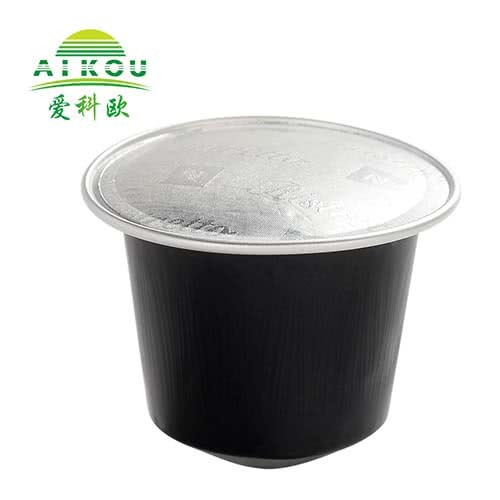 aluminum foil containers are often can withstand microwave heating and receive environmental protection. 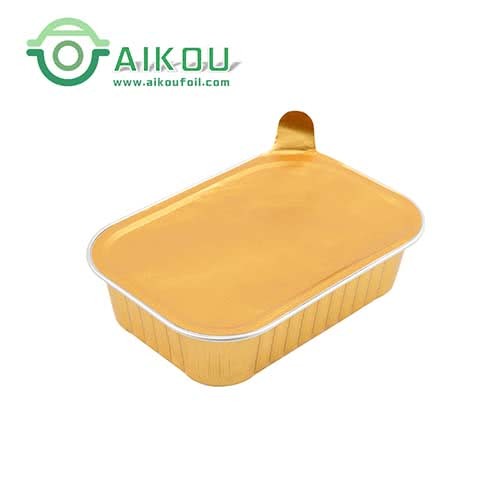 Therefore, the aluminum foil container sealing film is very important. 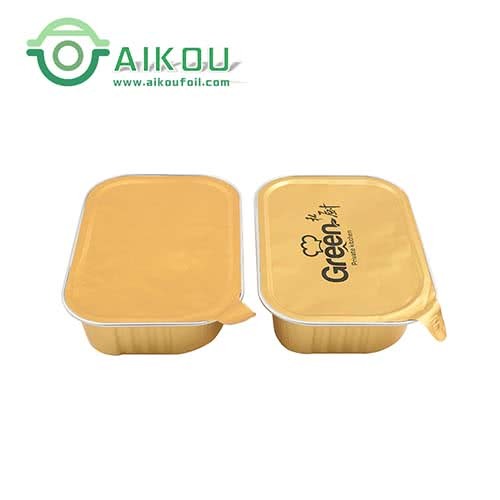 and it is necessary to use the food-grade high temperature cooking PE and PP as raw materials. it will require a higher technical requirement of the contaienr body and the heat-sealing layer of sealing film. the sealing film was tearing after sealed, etc., resulting in the direct loss to customers. 1. The materials of inside products, will it include the oil or some chemistry factors? 2. How will the final customer use? Will they open the lid before using? 3. A packaging machine is a manual machine or an automatic machine.